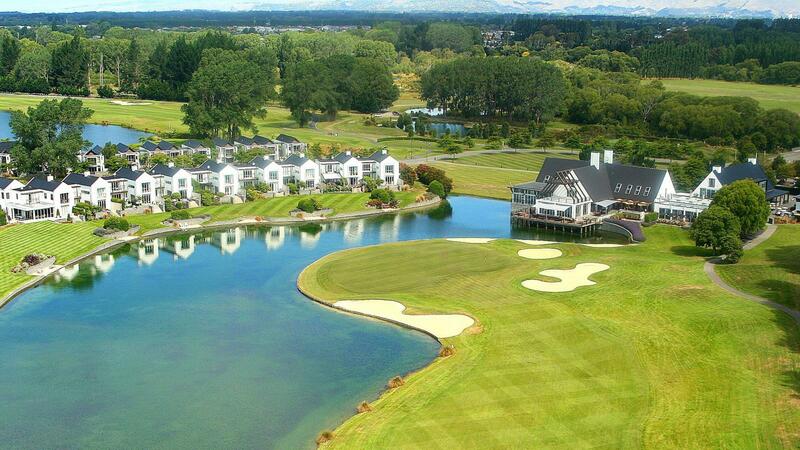 Set within nearly 200 hectares of the Clearwater Resort and just minutes from Christchurch International Airport, New Zealand's premier championship golf course has something for everyone. 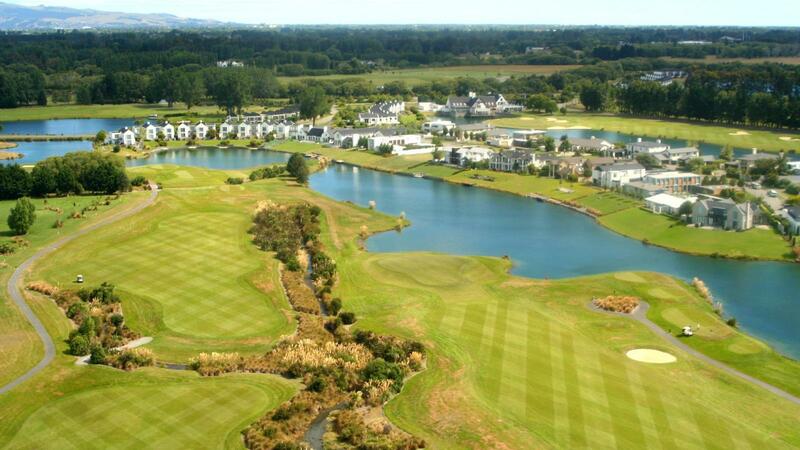 The Clearwater Golf Course has proven itself as a venue for international professional golf for 12 consecutive years, yet it offers a fair challenge to all visitors from the six tee choices. 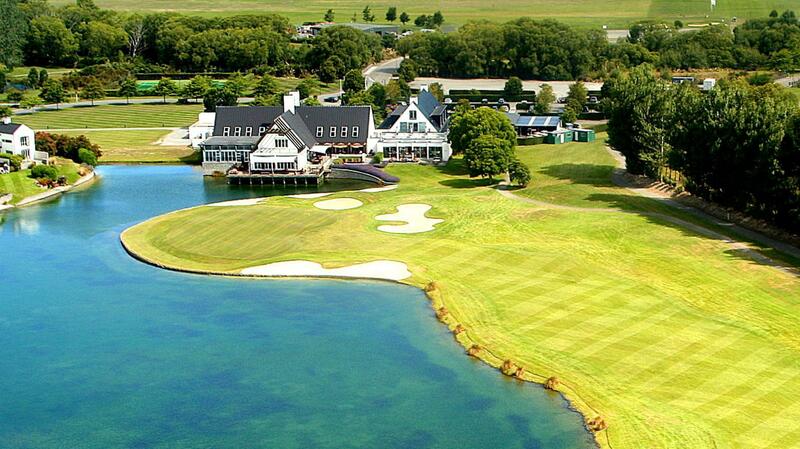 Walk in the footsteps of Clearwater graduates such as Jason Dufner, Bubba Watson and rising women's golf star Lydia Ko on our manicured fairways and greens surrounded by natural spring-fed lakes. The people make all the difference though and at Clearwater Golf Club we strive to provide an exceptional experience to all our visitors. 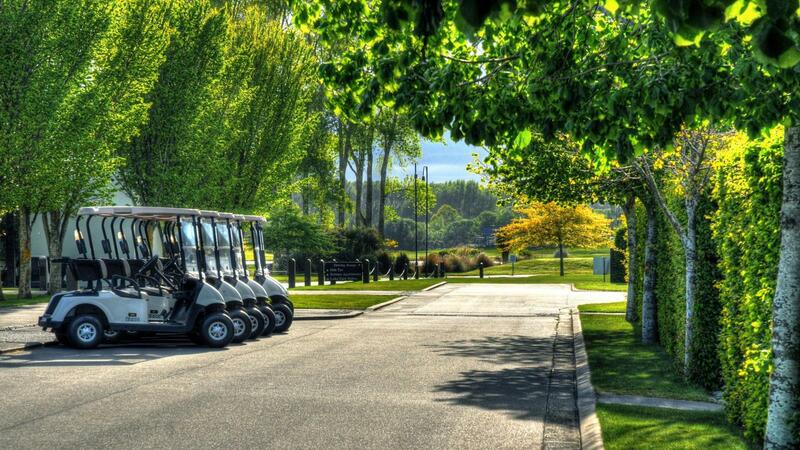 Relax before or after your round in the comfort of our Member Lounge which naturally provides free Wi-Fi so you can share your experience with friends worldwide while enjoying our hospitality. 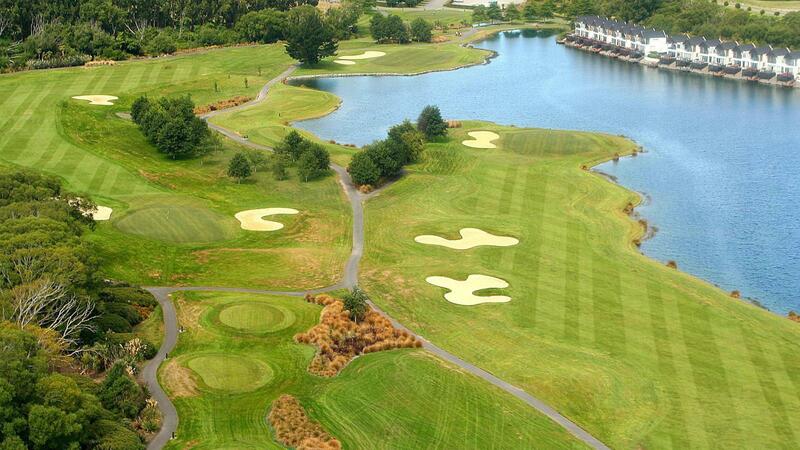 Clearwater Golf Club offers you a recreation oasis within easy reach of the city and international airport. Come in and share the experience.